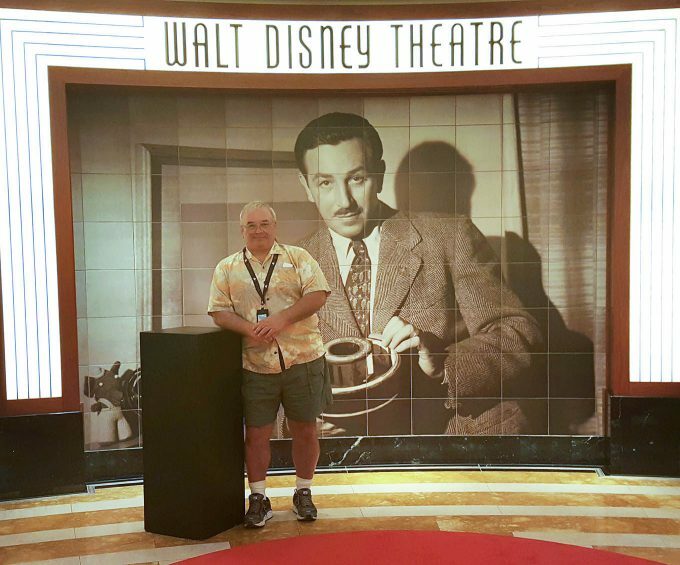 Lisa and I had heard so much about the Disney Dream and Disney’s Cruise line that we finally decided to see what all the excitement was about. 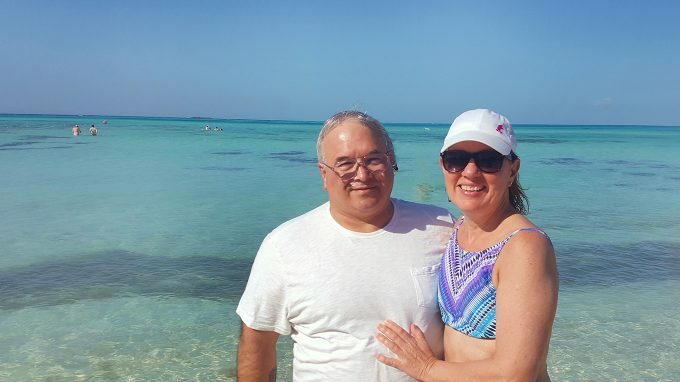 We decided not to get too ambitious for our first cruise and booked a three-night adventure out of Port Canaveral. 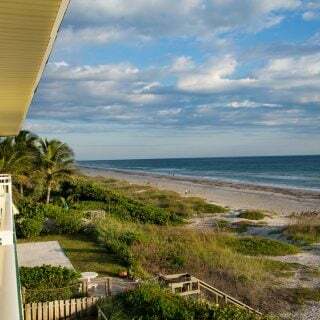 I did a little homework before deciding on a stateroom and ended up choosing the Deluxe Family Oceanview Stateroom with Verandah so we could enjoy the view from the comfort of our room. I didn’t choose the Deluxe Oceanview Stateroom with Verandah simply because you can’t choose the position on the ship for your stateroom. I had read that the midship was the least susceptible to rough seas and also wanted to be on deck 7 or 8 which was also prime real estate. Decks 9 and 10 were more costly so I stayed with deck 8. 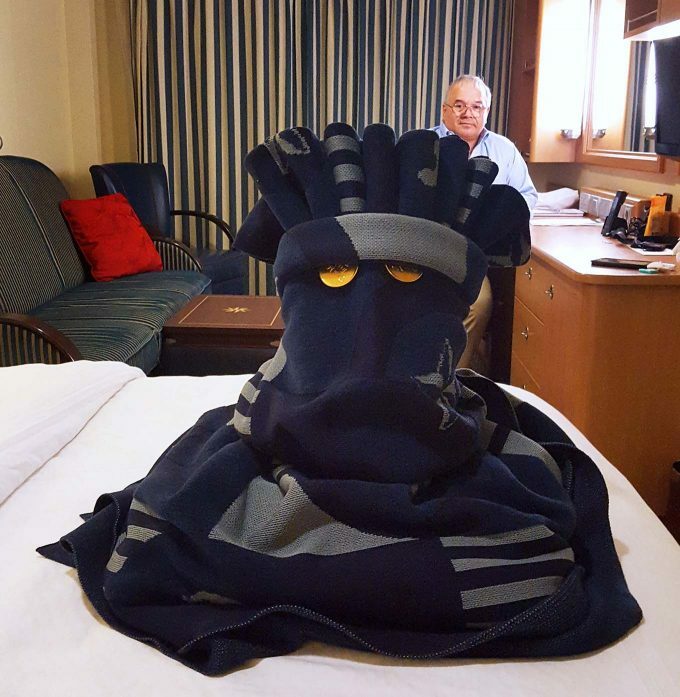 For our first cruise, I opted to spend about $80 more and upgrade to the Deluxe Family Oceanview Stateroom with Verandah which let me choose the deck and position on the ship, rather than leaving it up to chance. I was even able to pick out our room number ahead of time. If you do have that option, find one closer to the midship elevator. The Family Stateroom is 53 sq. ft larger which is really negligible unless you have 3 or 4 people, technically it will accommodate 5. Of course, that means pulling bunks out of the walls and ceiling. We started out our cruise by driving from Kissimmee to Port Canaveral which took about 1 hr 15 minutes. 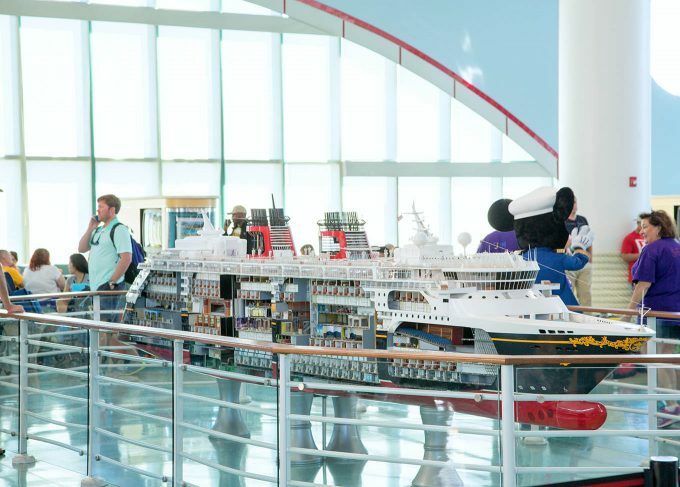 When you register on the Disney Cruise Line site you’ll be given the opportunity to schedule your arrival time. Check-in begins at 11 am but embarkation does not begin till 12. Plan your check in time for after 12 and before 1:30 if possible, this will give you more time on the ship and get you on board before things get really hectic. You can arrive earlier than your check in time, but you won’t be allowed to board until your specific time. You can arrive later and still be checked in and board without a wait. Parking for your cruise is operated by the Port Canaveral Port Authority and is available adjacent to the cruise terminal. It will cost you $64 per parking space for a 3-night cruise and goes up progressively for the number of nights you park. If you take a Disney Bus you’ll arrive with the masses and get on board later in the afternoon. 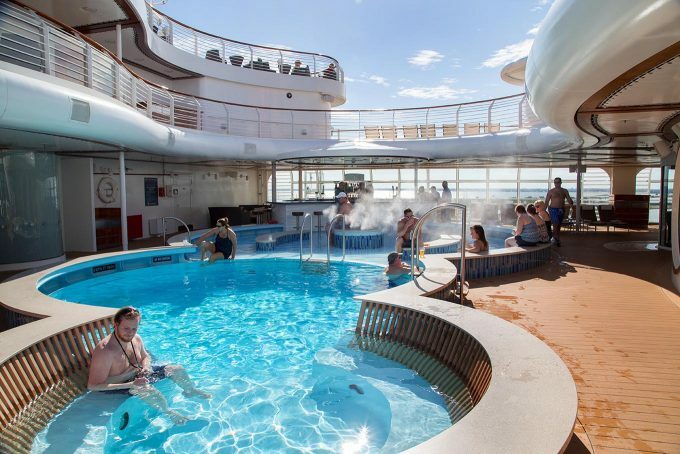 Once on board, you can head right to lunch and the pool, your room should be ready by 2 pm. Your luggage should be in your room by the time you leave port, ours was not but checking with a crew member had it to our rooms in minutes. In my opinion, lunch was the best meal of the day. You have lots of options but my favorite spot was Cabanas and their buffet complete with jumbo shrimp cocktail, stone crab claws and carving stations. **Go in the right side entrance, you’ll find it quieter. 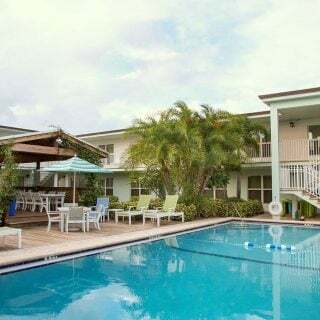 The main pool area is lots of fun and is adjacent to Cabanas so after lunch you can find a place to lounge in the sun. If you’re looking for a kid-free zone head up one deck to the adult area pool. It’s not as much for swimming as it is for lounging and relaxing. 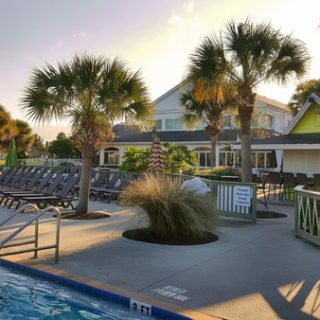 You’ll even find a bar with seating in the shallow area of the pool. Head up one more deck for more privacy and lots of room to stretch out. There’s even a bar on this level as well as Satellite Falls another location to enjoy a drink while sitting in a shallow pool. 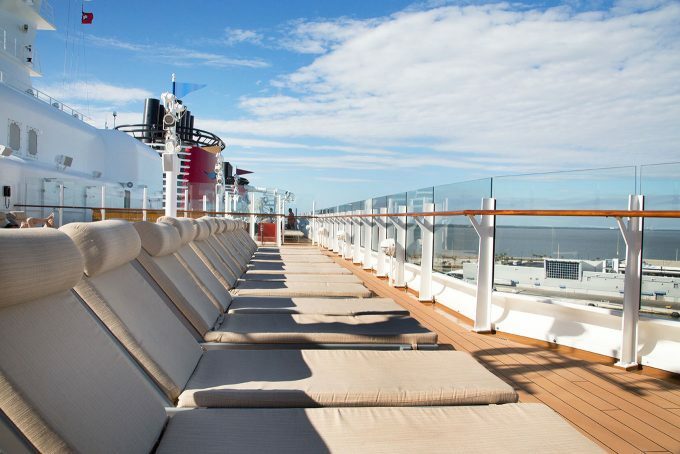 You’ll find a variety of seating options and views along the forward section of the ship where you can work on your tan, read in the shade or enjoy a few adult beverages. Service on the Disney Dream is ah-mazing and you can set up charging privileges before you board so all you have to carry is your room key. If it’s your first cruise, pick up a lanyard in one of the ship’s stores and you’ve got a spot to carry your room key, ID and money conveniently around your neck. If you’ve been on a Disney cruise before you’re part of the Castaway Club and will receive a lanyard on check in. 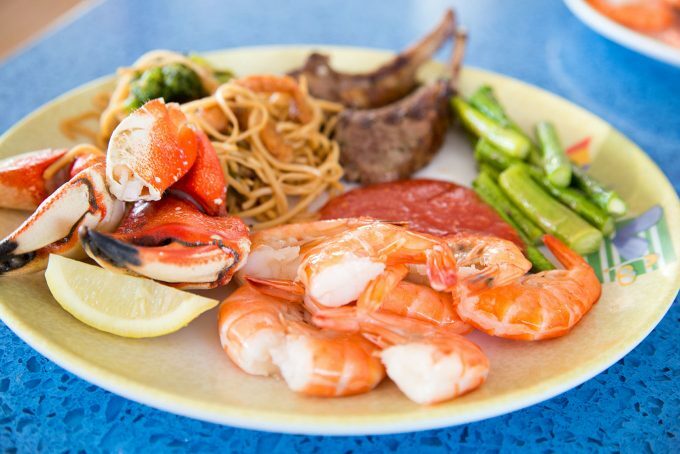 Being hungry is not something you’ll ever have to worry about onboard the Disney Dream, with more options than you’ll be able to try. Breakfast at the Enchanted Garden had a buffet with table service which was my favorite breakfast spot. 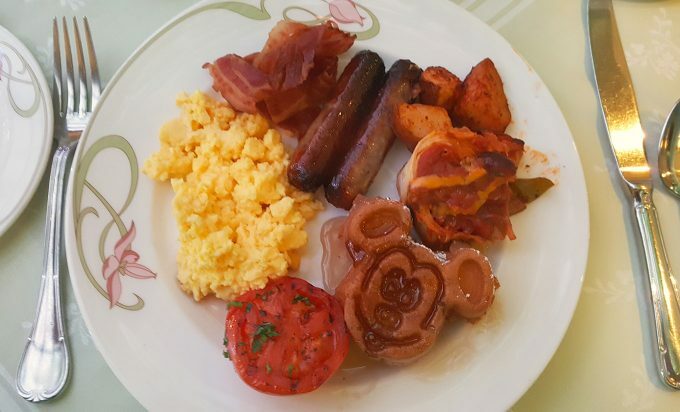 Overall the Enchanted Garden and Animator’s Palate were both good spots to eat and the only disappointment was the Royal Palace, especially at Breakfast. 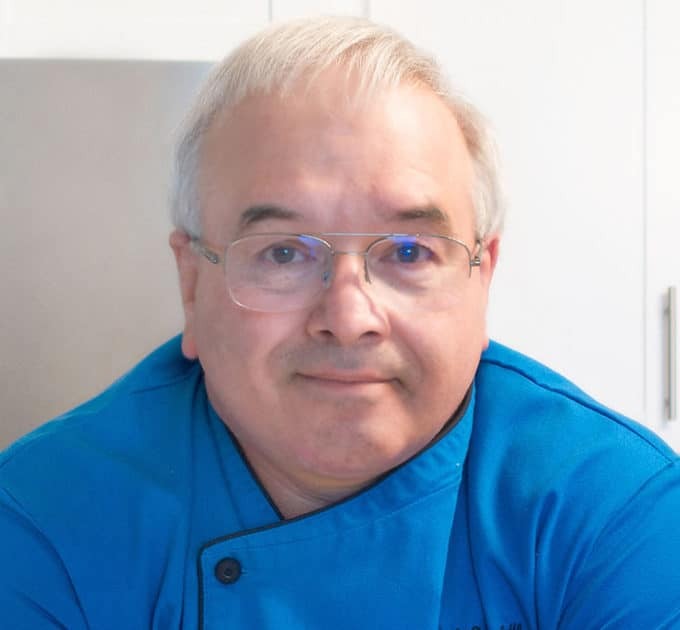 My only real complaint with the food was that it seemed they tried to hard to be gourmet and the logistics involved in serving that number of people on board a ship is difficult, to say the least. Disney did an admirable job feeding us. One point you may not know is you can order anything and as much as you want off the menu. Three appetizers, two dinners, all the desserts, children menu items, whatever your heart desires. My only real complaint with the food was the coffee, which was basically brown water. Think airplane coffee. I love the Animator’s Palate and how the Finding Dory characters swim by during dinner. Here we got a chance to interact with Crush. 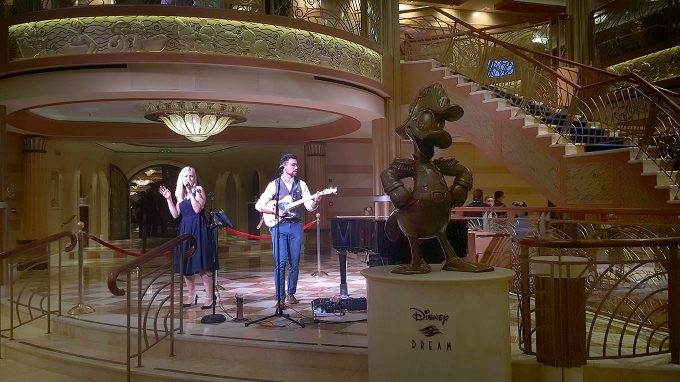 Entertainment on board the Disney Dream is stellar! 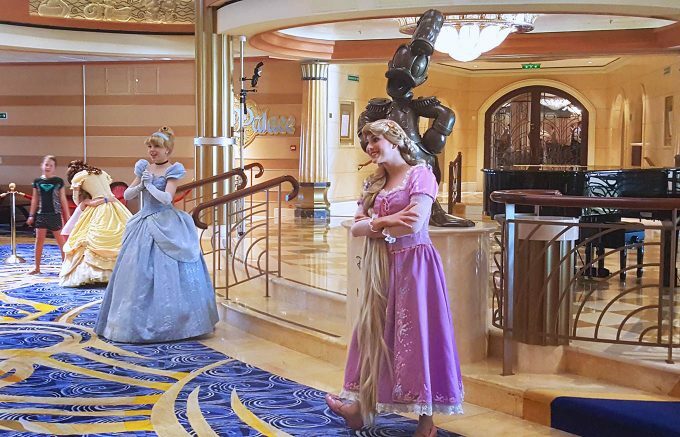 You’ll find Disney characters on board the Dream, including the Disney Princesses. Snow White is there too, she’s just missing from this picture. Sometimes they just wander around having fun with the guests as you can see with Goofy interacting with the kids. The duo you hear singing in my Goofy video were entertaining us throughout the cruise, even making an appearance on Castaway Cay, and they were fabulous! You’ll find other top quality acts in the various lounges during the evening. Depending on what you’re in the mood for you’ll find a piano man, a soft rock trio and a concert violinist, they have something for everyone including karaoke. That’s just a sampling there is so much more! 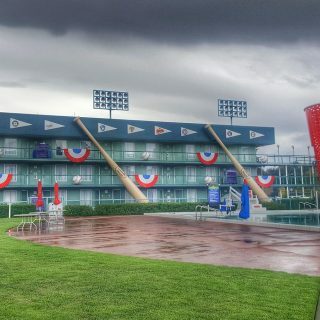 We also have the Walt Disney Theater, where you’ll find Broadway style shows nightly. Although we never made it to the movies, you can also see first run Disney Movies playing throughout your voyage. One of the hits of the voyage is “Pirate Night”. You’re encouraged to dress like a pirate and enjoy the evenings festivities with fireworks at sea and a visit from Captain Jack Sparrow. And if they didn’t feed you enough during the course of the day, they even have a special buffet set up in Cabanas following the event. 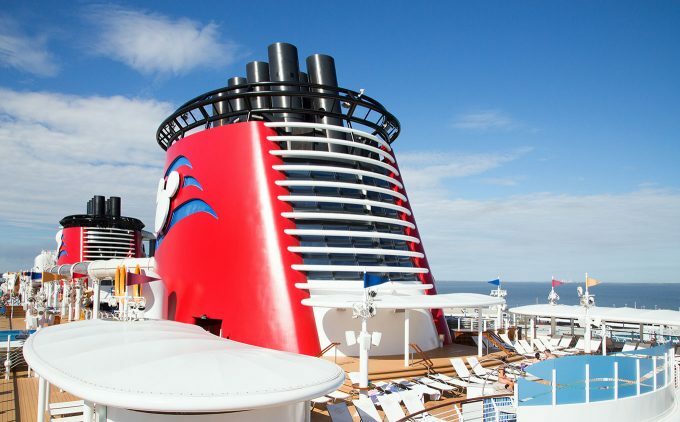 The Disney Dream is a cruise ship and that means it checks into ports that you can choose to get off at and explore. 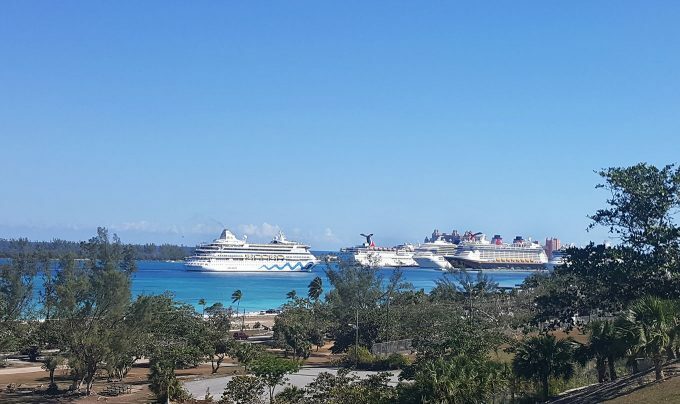 The Ship visits two ports of call during its 3-night voyage- one to Nassau, Bahamas and the other to Disney’s Island Castaway Cay. I was advised not to get off at Nassau but needed to check it out for myself and can wholeheartedly verify, that this port is not worth stopping at. 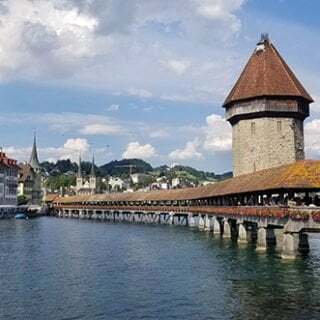 I took a guided tour which amounted to pointing out gas stations, police stations, and schools with an occasional stop for sightseeing. 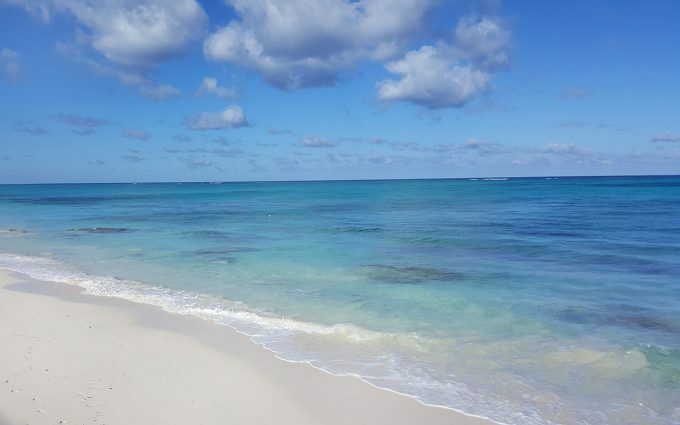 If you do insist on getting out at Nassau, do yourself a favor and just go to the beach. If you’re on a 3-night cruise I would advise just staying on the ship at Nassau and enjoying a day at the pool or taking in a movie. The water was spectacular, which is why I suggest the beach. The only other reason to get off at Nassau would be to visit the Atlantis Casino. It is a beautiful building but hardly worth the cost of getting there and back, not to mention the time wasted. After all it’s just a casino, I wasn’t impressed. 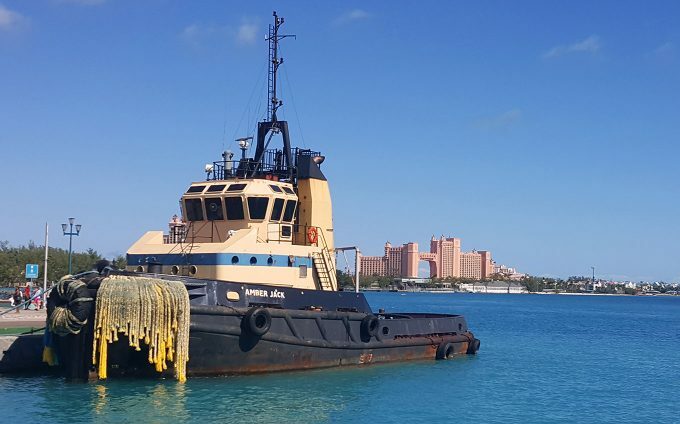 Everything on Nassau is shipped it, so everything is expensive and the level of poverty is staggering, stay onboard the Dream and enjoy some quiet time. Now Disney’s Island Castaway Cay is definitely worth leaving the ship for, it’s basically paradise. The island is set up for families and if you have kids you want to get off at one of the first two stops. If you’re there without kids, make sure to switch trams and head down to the last stop which is an adult only beach. Nothing funny going on here, just peace and quiet. The other benefit of this end of the island is an improved food offering. We had grilled ribeyes and grilled fish in addition to the ribs, burgers and other delicious offerings. 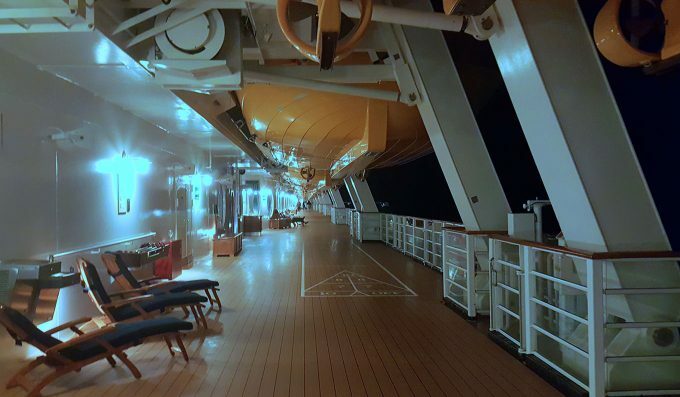 After a full day relaxing in the sun and enjoying the water, take some time to discover the outside decks at night before turning in. It’s not something you want to miss, it’s like a scene out of a movie….. without the icebergs. 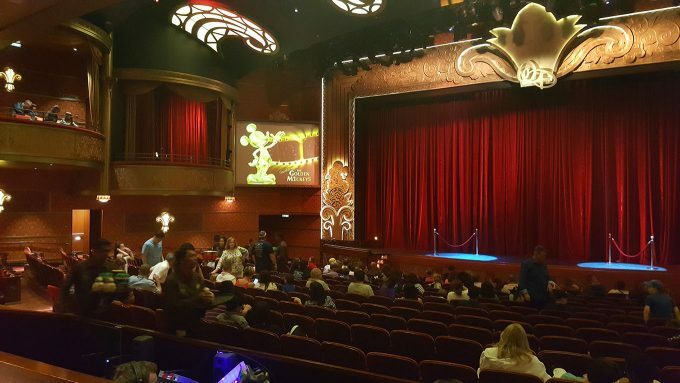 If you enjoyed my post about my Disney Cruise please leave a comment, I love hearing from you! Looks like great fun food looks delicious too. Sure kids will love it. Entertainment and Disney are are always best. I would like to book Cruise for our family. This post is really helpful. Hoping to plan a Disney Cruise for my family soon. I can’t wait! It looks like you had a wonderful time! 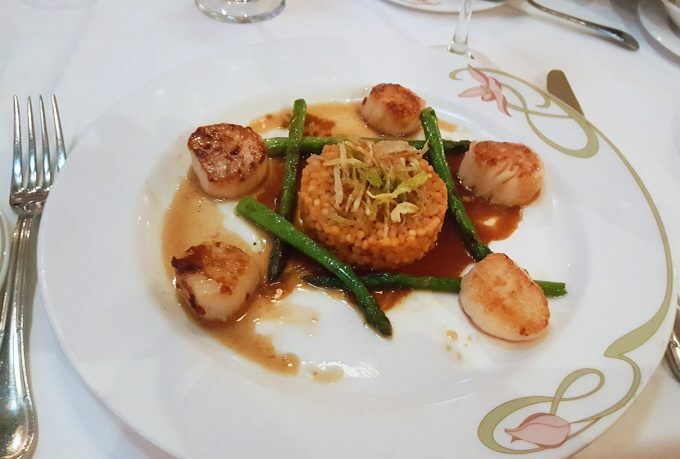 The ship is absolutely stunning and the cuisine looked deliciously tempting as well. OMG! I’m going to start planning for a Disney Dream Cruise! Looks like you had a blast. We’ve never been on a cruise so thank you for all the tips. Hopefully we’d experience what you’ve experienced one day. Ahh, this is a dream trip! I will need to save up a lot if I will go on this cruise but I know it will be so worth it. This would be the best cruise ship in the world that now just for adults and for a couple but of course for a whole family as well especially kids. I want to experience the fun and enjoyment while you’re in the middle of the sea. It sounds like you had a really good time on the cruise. Although there were a few downsides like the coffee, overall it sounds like the Disney Dream Cruise is a lot of fun. There is no place I’d rather take my kids than on a Disney cruise! We are hoping to go later this year. This is one of my dreams, too. 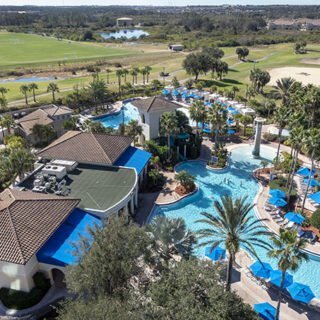 I hadn’t considered a three day cruise, since I live in St. Louis, there is an expense to get there, but I can see adding this cruise anytime we come to Florida. Thanks for the review, I learned bunches. I’ve heard such great things about going on a Disney cruise. Sounds like a memorable time for the entire family. Such a great review of the Disney cruise. 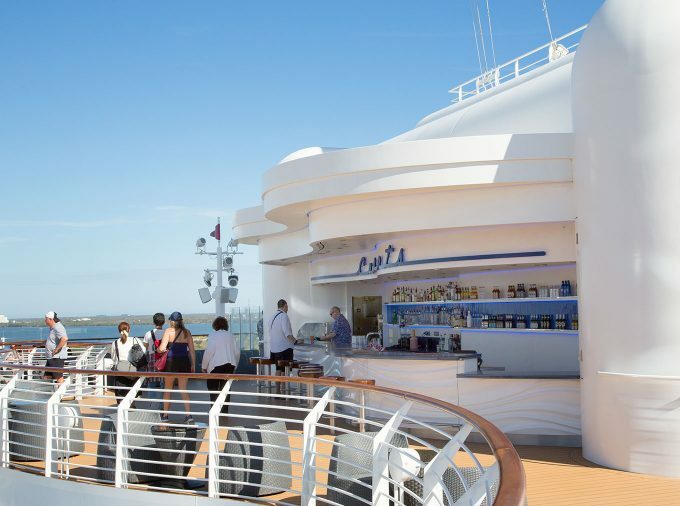 This is a nice primer and I would love to go on my first cruise like this. This ship looks insanely fantastic. I am planning on going on a cruise in December with my kids and this has given me a lot of insight and one more reason to make the booking! What a fabulous vacation experience and adventure! Now I too want to book a Disney Cruise for my family. Thank you for sharing your trip with us and all of those beautiful pictures. This is helpful for me because I hope to go on a cruise one day. It sounds amazing. One day, I hope. I am all about Disney stuff. And relaxing by the water. This sounds like an amazing cruise. I’ve not been on any cruises before but I think if I do this goes to the top of my list. It sounds like great fun. I have never been on a cruise at all. 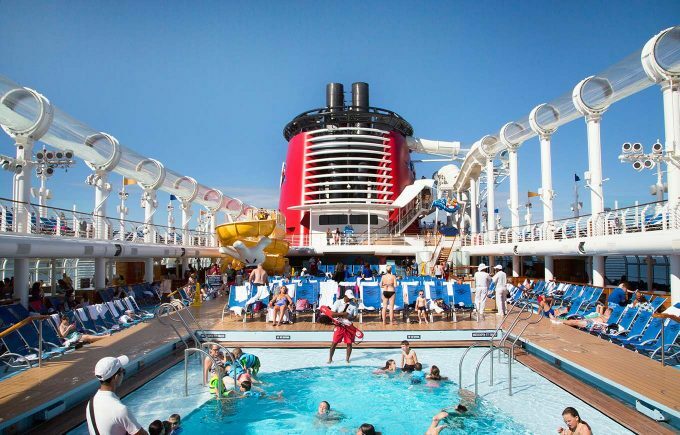 My husband and I would like to take one, and, if we do, we know that we would like it to be a Disney cruise! oh my gosh what an incredible time you had my friend thank you so much for sharing ti all on this great page and i cant wait to share it with a few friends who are going on this cruise! Our very first cruise some 12 years ago was a 7 day cruise aboard the Disney Wonder. I bet you had a great time Carole!